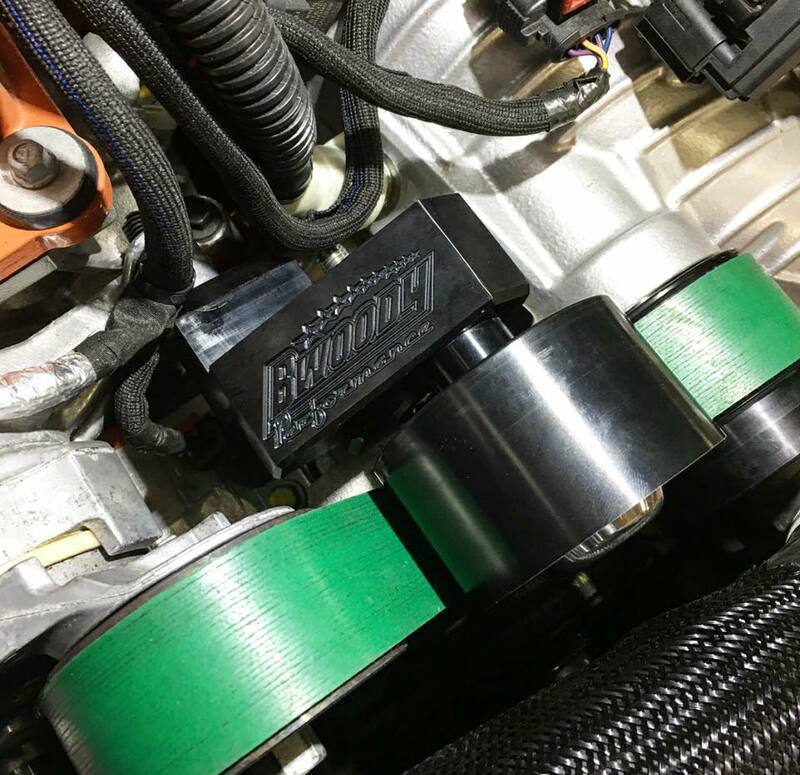 Adds approximately 1" of additional supercharger pulley wrap, to eliminate slippage!! Due to high demand, orders may take 3-5 days to ship. Call for availability. The bracket itself is great quality, BWoody logo gives it a nice touch. The design and fitment is flawless. Highly recommend. 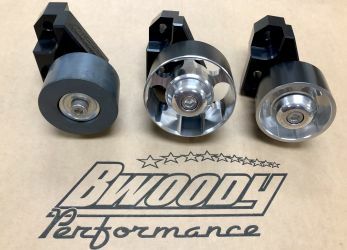 Bwoody makes the best parts for the hellcat! Hands down, love this product, as described!